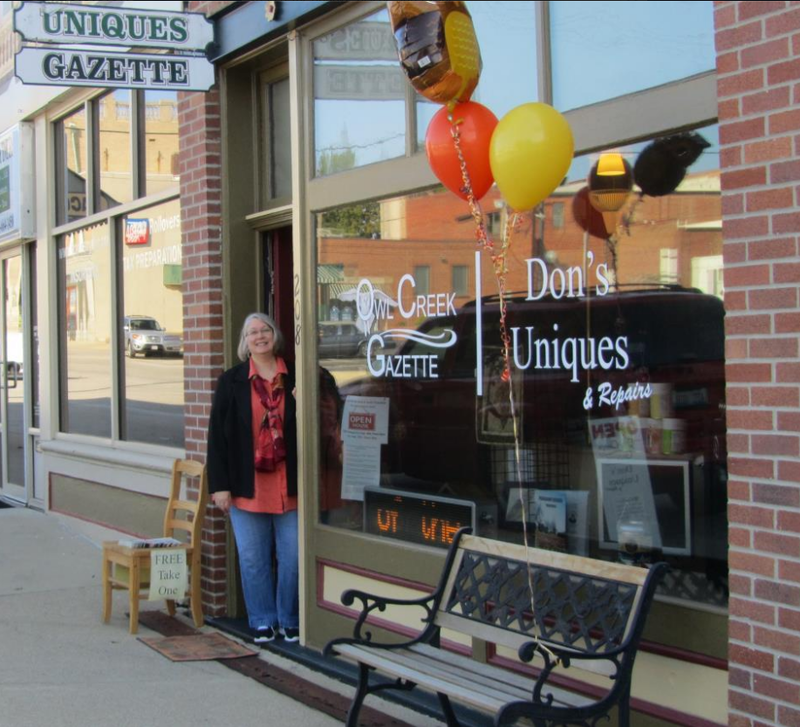 Owl Creek Gazette: A BIG Thank You! 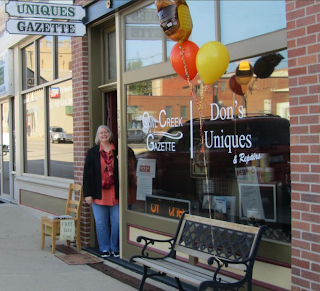 Our Owl Creek Gazette 1st Year Anniversary and Open House was truly an enjoyable event ... a big thanks to all the folks who came from near and far to celebrate with us! In fact, much of South Central Illinois was bustling with activities during the entire weekend, not only here in Greenville, but in communities in Fayette and Madison Counties as well. Such events and traditions are a large part of what makes living in small town America such a delight! For more OPEN HOUSE photos, check out pages 8-9 in the October issue of the Owl Creek Gazette.